Palestinian prime minister-designate Dr. Mohammad Shtayyeh will announce the makeup of his new government in the coming days, Palestinian officials said Monday. Shtayyeh has until April 14 to form a new government which is expected to exclude all supporters of Hamas, longtime rival to the Fatah movement of both Shtayyeh and Palestinian Authority (PA) president Mahmoud Abbas. 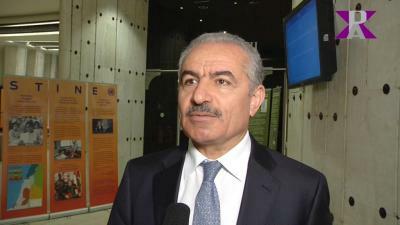 Shtayyeh, a former government minister, has been part of a number of Palestinian negotiating teams in US-mediated talks with Israel.